What is a gabion ? - Anping Tianze Metal Products Co.,Ltd. 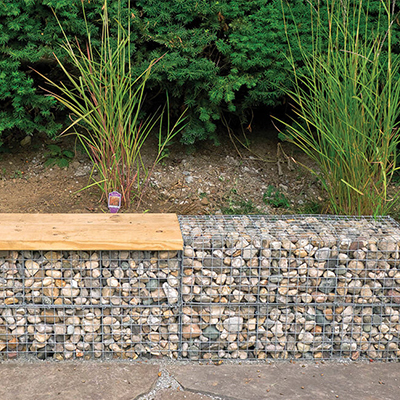 You are here: Home » News » What is a gabion ? A gabion is a netted (wire mesh) box filled with aggregate material - compatible with the size of the net mesh - serving as gravity units forming retaining structures. It provides a way to include this small size and multiple sizes of aggregate which cannot be used to construct gravity retaining walls of the masonry type. When such materials are put together and “contained”, they are all intended to satisfy their gravitational effect efficiently and economically. 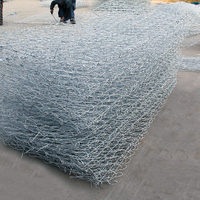 Large steel wire mesh cages, usually rectangular in shape, but variable in size, are filled with low grade or waste stones - economically sourced at site. 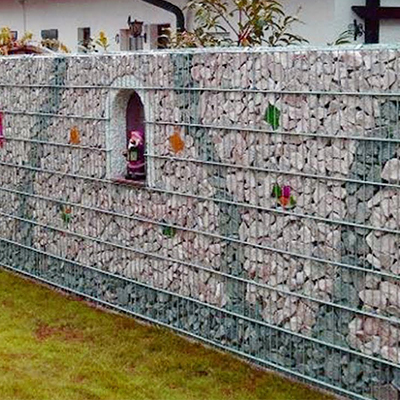 The gabion unit can be treated as a building block, erecting a structure with unique and flexible features which enable them to be put to use in curved and inclined alignments. Its inherent flexibility is a distinctive feature that allows it to adapt itself without distressing the shape change. It will yield to any earth movement, and in the process of undergoing deformation, still remains structurally sound. This is clearly a feature with distinct technical advantages over a conventional rigid or semi-rigid structure - particularly at sites where heavy settlements are anticipated.